Medical treatment is available at YNC for everyday problems such as flu and hay fever, as well as for more serious and long-term conditions such as heart disease, cancer, weight issues, autoimmune deficiencies and chronic pain. For convenience and improved outcomes, many patients combine their care in our medical clinic with care in our chiropractic and medical spa, benefiting from on-site, coordinated case management. All medical care at YNC is directed by naturopathic primary care doctors (also called naturopaths or NDs) licensed by the State of Montana. 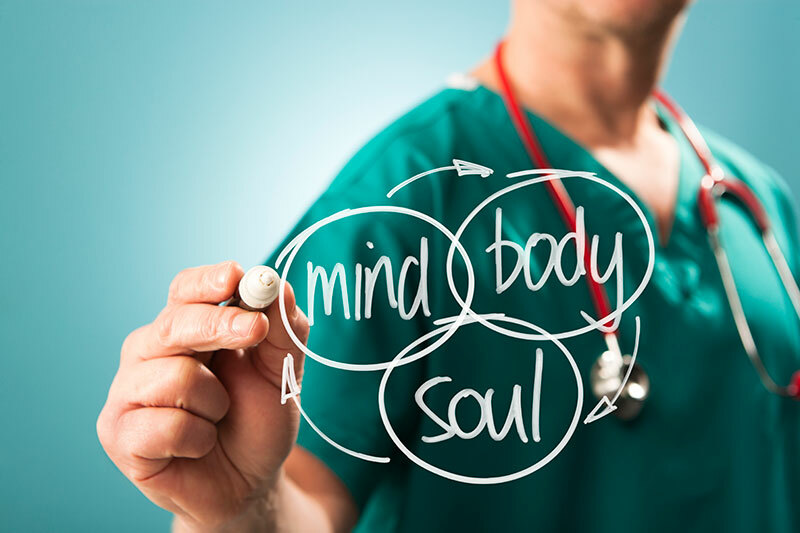 True to the principles of naturopathy, our doctors address the causes of illness and discomfort, working in support of the body to restore and maintain health. Like any family practice, we conduct examinations, order lab work, consult with specialists and refer patients to other professionals. The YNC medical center offers a broad range of services and therapies associated with naturopathic medicine. Primary care with one of our physicians offers the greatest opportunity for lasting health, allowing us to monitor and coordinate overall care and specific services to your benefit. For many conditions, treatment includes a variety of services. Patients not under our primary care can generally access individual services (listed below) following an intake medical examination.